Security guard services. Guards are faced with multiple and diverse challenges. 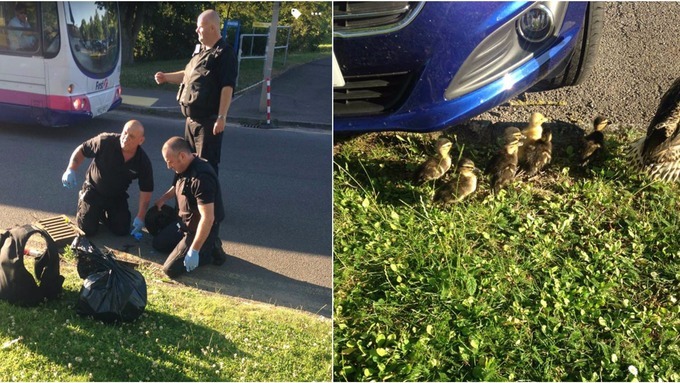 This applies whether they’re dealing with the public, carrying out close protection for someone well-known, helping to protect against terrorism, or even, as featured by ITN in a recent case, rescuing a family of ducklings who had fallen down a drain at Colchester hospital. Security guards are chosen for their ability to handle these types of challenges with professionalism, courtesy, and sometimes courage. If you’re thinking of employing security guards, as many organisations currently are, there are several things to be aware of before awarding a contract. Firstly, it’s essential to use a firm that is an approved contractor under the Security Industry Authority (SIA) scheme. This ensures that staff are trained and approved. Better still, look for ISO 9001 and 14001 certificates, which are further proof of quality assurance and a customer-focused approach. Try to find a company with a broad portfolio of clients in industry, commerce, health, public sector, leisure and energy. This kind of provider will be used to dealing with diverse demands, and is more likely to understand the particular culture and requirements of your organisation and customers. 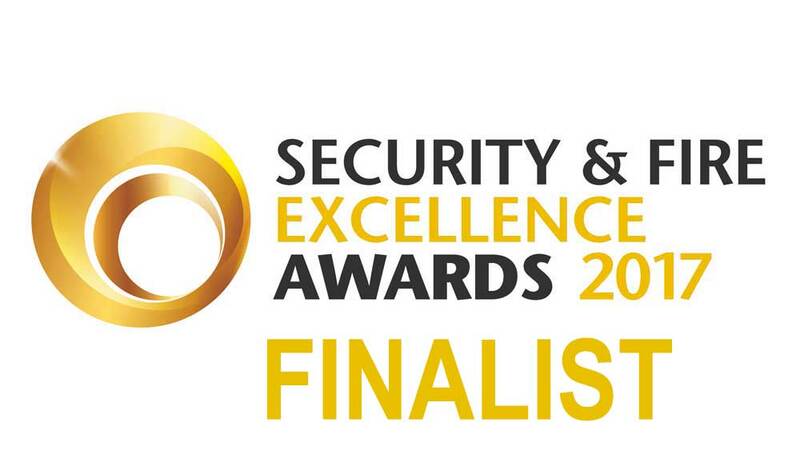 In this respect, a security firm that has clear equality and diversity policies is likely to provide a more professional service. This aspect of the service is particularly important for public sector and similar organisations. In these environments, procurement regulations require them to seek assurance that their contractor has sound diversity policies and procedures, before awarding a contract. Finally, avoid companies who use contractors or temporary staff to cover security. You should be secure in the knowledge that the people who are protecting your employees, your property, the public and your peace of mind, have all been properly vetted and are on the payroll. Armed with this list of requirements, you should be able to engage a professional, customer-focused supplier. And if they have the kind of staff who don’t mind retrieving ducklings in their lunch hour, then so much the better.